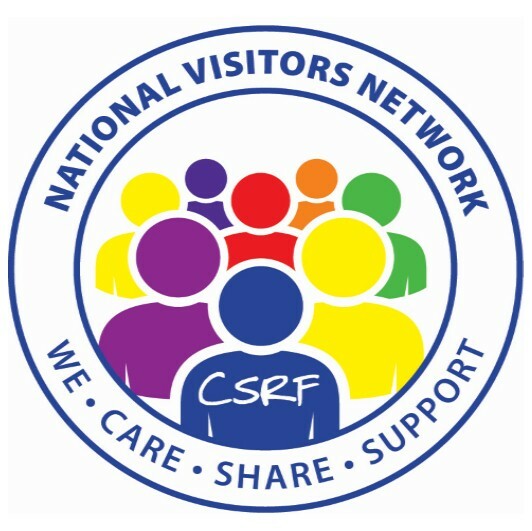 The National Visitors Network is the home befriending scheme for older people run by the Civil Service Retirement Fellowship (CSRF). It offers friendship to those experiencing loneliness or social isolation and was launched thanks to funding received from the Civil Service Insurance Society Charity Fund. They are actively looking for new volunteer Visitors to join the scheme as befrienders. To help ensure that you are equipped with the skills you need for visiting it is a requirement that all Visitors attend a one day training seminar. These provide useful advice and guidance on how to approach your visiting as well as a detailed explanation of how the scheme works. The CSRF commitment to you doesn’t finish here as once you’ve been matched up and started your visits they run regular telephone groups for Visitors to share best practice and experiences with each other. Seminars take place regularly and travel expenses are reimbursed. Visiting opportunity are currently available in Cambridgeshire (Peterborough & Wisbech), Essex (Clacton-on-Sea, Frinton-on-Sea and Harlow), Norfolk (King’s Lynn) and Suffolk (Felixstowe, Ipswich & Southwold). 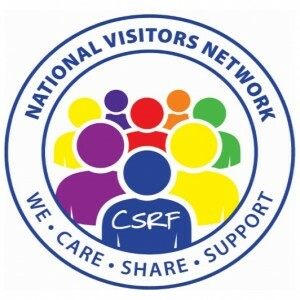 If you’re interested in volunteering you can download the registration form directly from the CSRF website and then either post it to: National Visitors Network, The CSRF, Suite 2, 80A Blackheath Road, London SE10 8DA or email it to : visiting@csrf.org.uk.